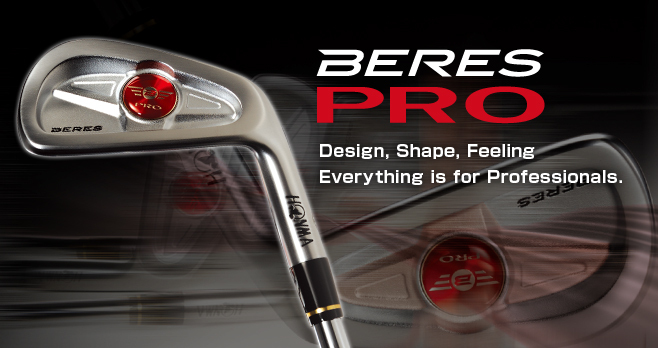 BERES PRO is launched to answer to the needs of Professionals. 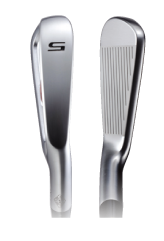 The compact head shape, straight neck, simple design, slim sole, soft material (mild steel) and controllability inspire you and awake your latent ability. 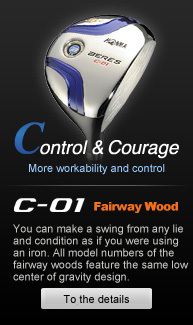 Thick triangle-power-cavity provides extraordinary soft felling on impact and trajectory. Maximum thick design is adapted to center of gravity area and this structure makes strong trajectory even in the strong wind. 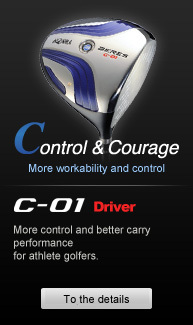 Thick triangle-power-cavity minimizes loss of distance due to expansion of hitting zone. 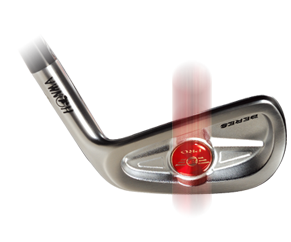 Maximum thick design produces excellent feeling on impact and minimizes loss of distance in case of off-center hit.